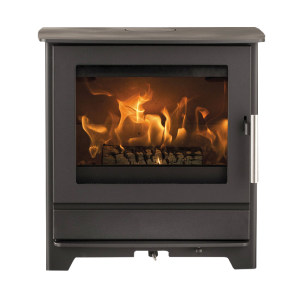 Featuring a wider firebox, the Aura 2 wood burning stove presents a breathtaking view of the flames thanks to the expansive viewing pane. 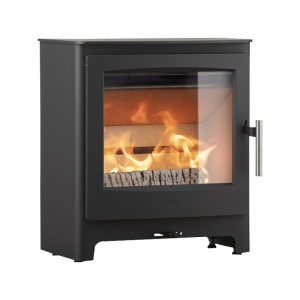 With its Cleanburn technology, the Aura 2 is smoke control area exempt as standard, making it a great choice for rural and urban homes alike. 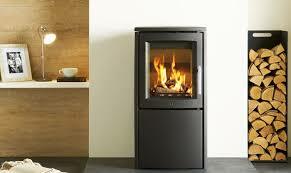 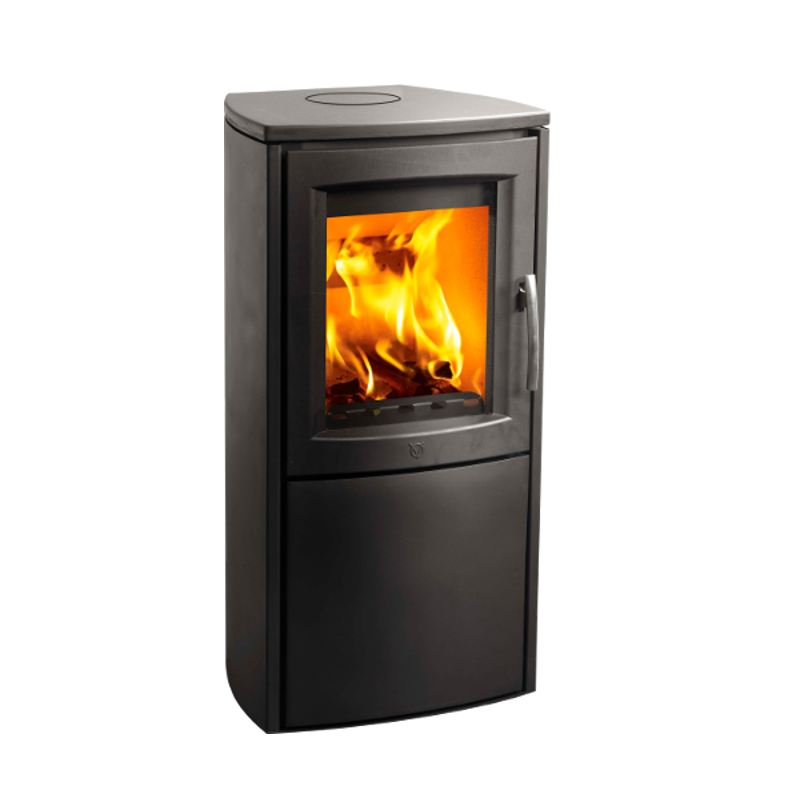 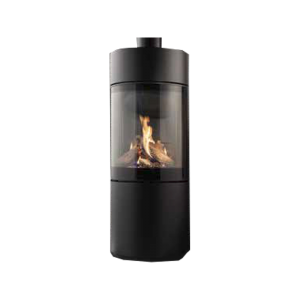 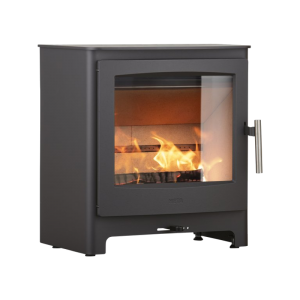 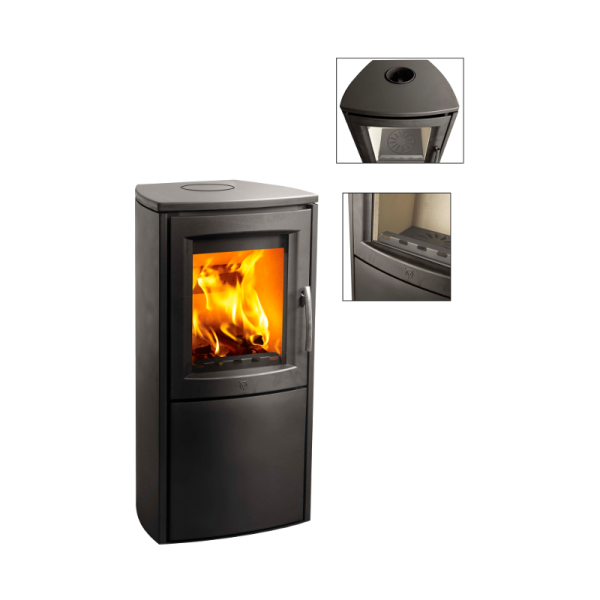 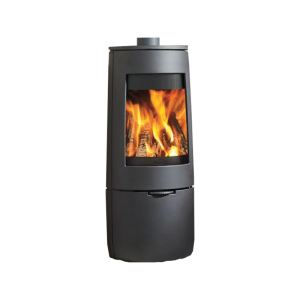 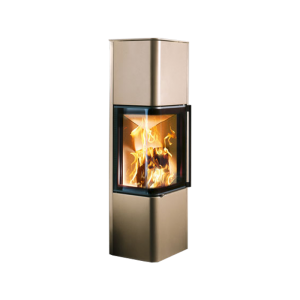 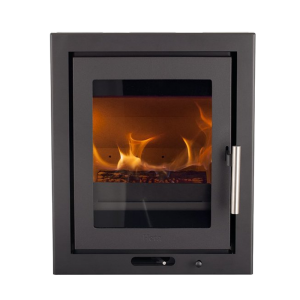 The Aura 2 has an integrated log store base which allows for wood to be conveniently tucked away out of sight, whilst making refuelling quick and easy.